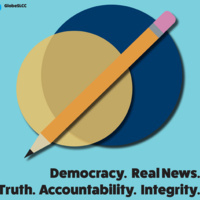 Join The Globe staff! We're hiring editors, reporters, and photographers for Summer & Fall 2019. Stop by one of our open houses to meet with current staff and learn more about working for SLCC student media. South City Campus, Student Media Center, 1-054 1575 South State St.